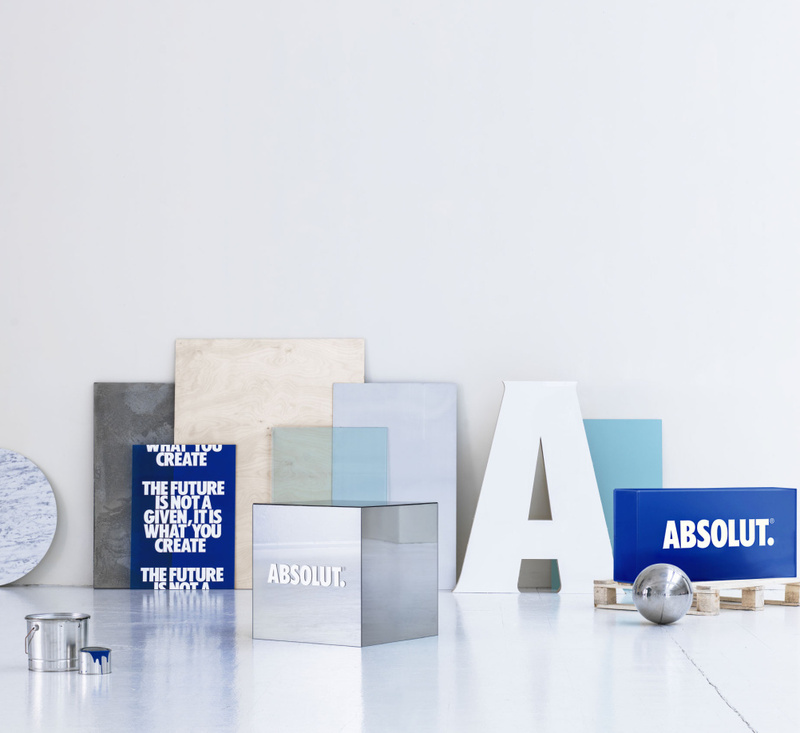 Brand Union is behind the global rebrand of Absolut which is dropping the words ‘Country of Sweden’ and ‘Vodka’ from its logo in a bid to anchor a master brand to its growing portfolio of drinks. The Stockholm office of Brand Union has led the project. 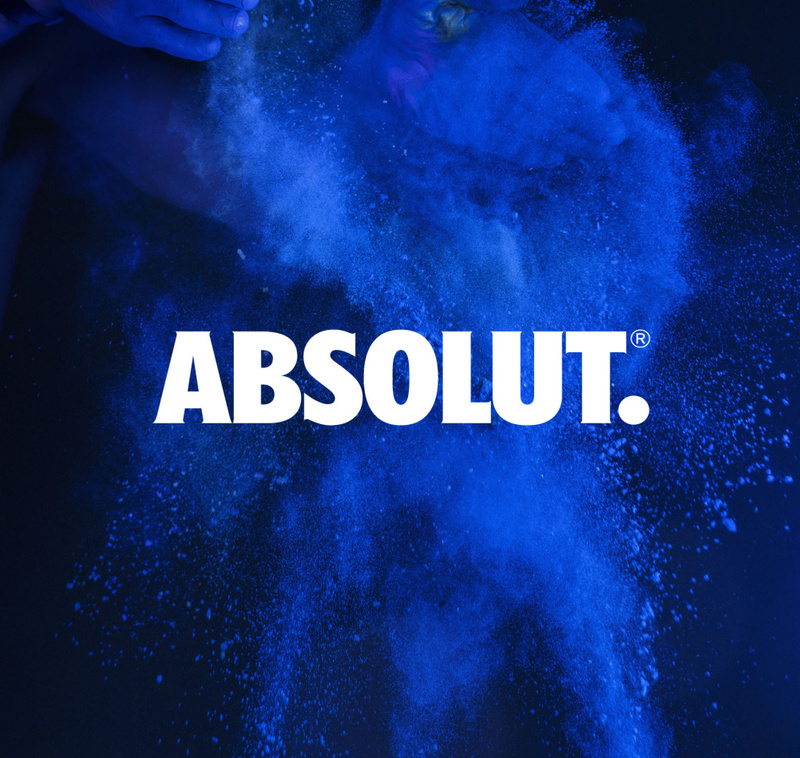 The consultancy, which is rostered by Pernod, is the company’s lead agency for Absolut and has worked with the brand since 2009, according to Brand Union. 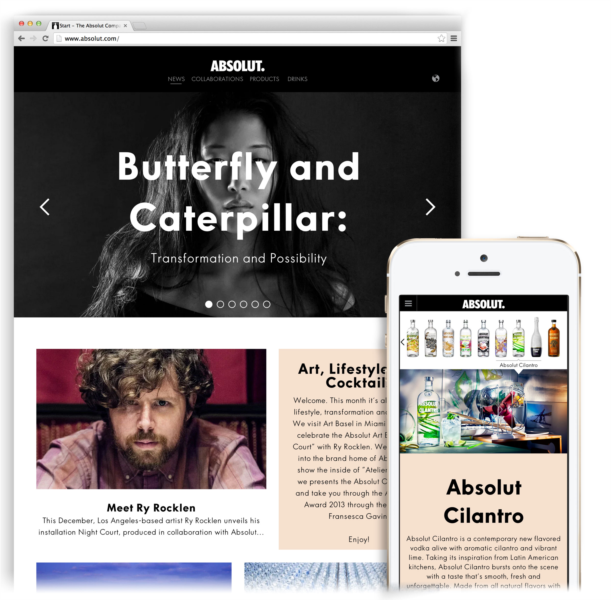 Having overseen redesigns of Absolut’s flavoured ranges, and other drinks including its luxury Absolut Elyx, and Absolut Tune – a vodka and sparkling wine drink, Brand Union was appointed in summer 2013 to look at the master brand. 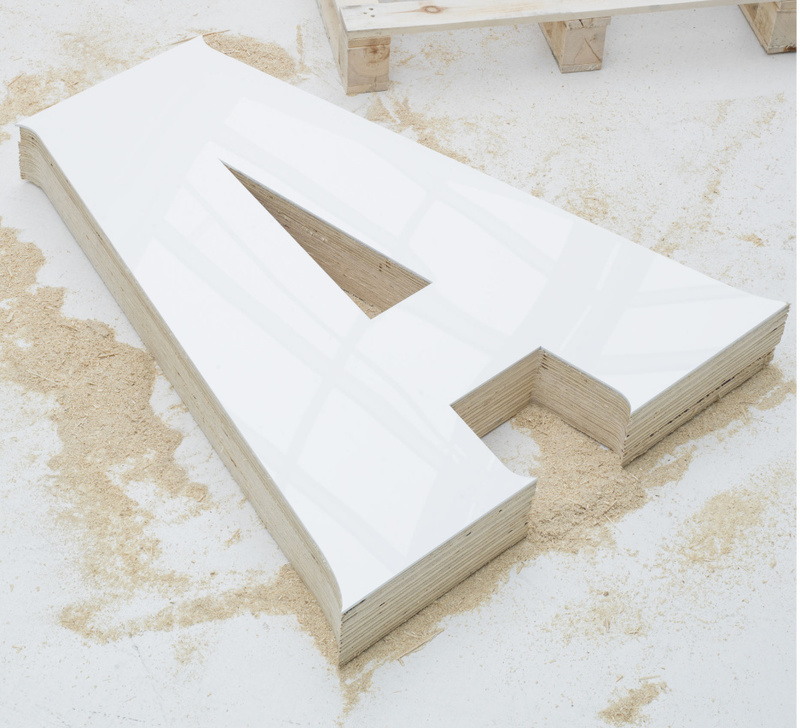 Anna Kamjou, global director of design strategy at The Absolut Company says that the new ‘open-ended, infinite and indefinite’ logo shows that ‘creation is a process with an infinite horizon, and one that is never finished. Andrerson says that the new brand has been designed for the ‘digital generation,’ can adapt to the future and has been optimised to display correctly across all channels. A new website has been designed to launch the rebrand with an editorial led design and content. Maybe I’ll be proven wrong! 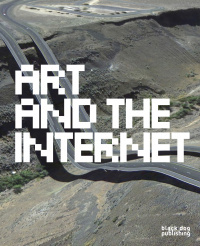 I like the subtle changes in the typography and the contours of the newly designed typography, it fits better. I would agree with Ben. I wouldn’t change a thing. I don’t mind so much the serifs (even I prefer the way it was) but the dot is where I would disagree.To my humble opinion it’s messing the geometry of it plus when we talk about a drink we shouldn’t stop (dot) the imagination..